Securing quality short term finance - whether it’s for commercial, residential or general use - is easy with the help of your local loan experts, Hodgestone Finance. We’re very active in the short term lending space, and can facilitate settlements within the space of a week - with no valuation needed. As a national finance broking & consultancy firm, we’re able to source and structure good short term options for businesses across the country - with a particular focus on “non-conforming” clients who need to seek alternatives to more common financing avenues. Ensuring you find the right loan for you and always have a clear exit strategy, Hodgestone Finance is your leading choice for short term loans. 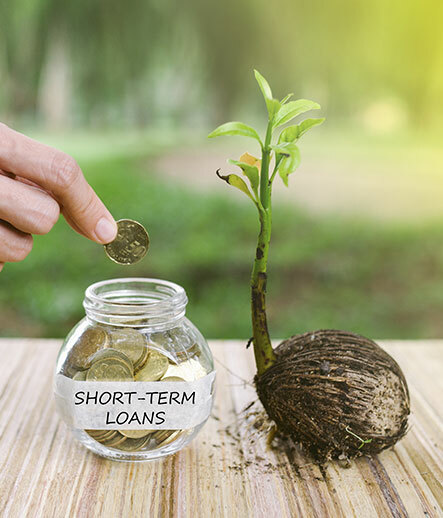 Short term loans can be a necessary tool for capitalising on business opportunities that arise suddenly or require financing within a short time frame. Hodgestone Finance assisted a client in northern NSW seize a business opportunity with the help of a short term loan. The client had acquired a development site through an option that needed to be exercised within one week, otherwise they would lose the site and all the option payment they had made up to that point. Hodgestone Finance successfully facilitated a short term funding solution secured against the purchase property, plus a caveat registered over an existing asset, thereby enabling the settlement to take place within a week. The short term loan facilitated by Hodgestone Finance allowed the client to settle on the purchase property in time, so that they could continue their expansion and develop the site. Had it not been for the short term loan, the client would not have been able to seize the business opportunity, and would have lost the money they had already contributed. For Australia’s leading financial brokerage firm look no further than the accredited and professional team at Hodgestone Finance. 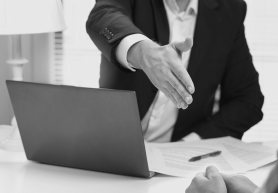 Drawing on years of detailed industry experience we can provide our valued customers with timely and personalised guidance and advice to help them make an informed decision about pursuing finance or loans. 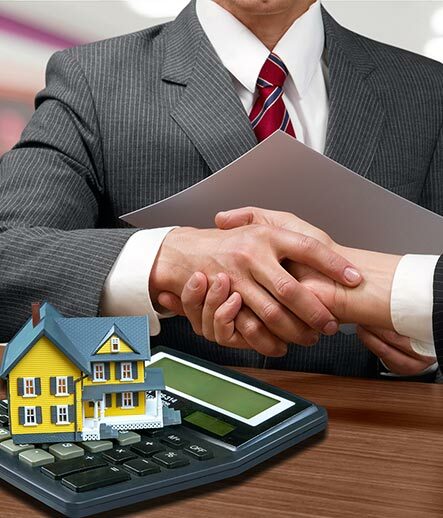 Additionally, thanks to our strong relationships with banks and private lenders, we can secure loans and finance directly, acting on the behalf of our clients. With our hands-on approach and knowledge Hodgestone Finance can provide a wide range of lending options based on the needs and requirements, and financial history of our clients. Necessary for clients in need of immediate financing short term loans provide our clients with funding that will then be payed back in a shorter period of time than a standard loan. Perfect for securing the purchase of a property, equipment, working capital, or other assets our short term loans can be sourced from a number of lenders including banks and private lenders, ensuring that no matter your financial or credit history Hodgestone Finance can get you approved. To gain short term finance in Sydney call the Hodgestone team on 1300 463 469. Does Hodgestone Finance provide short term loans? We’re very active in the Short Term Lending space, where we can facilitate settlements inside 1 week, with no valuation required. 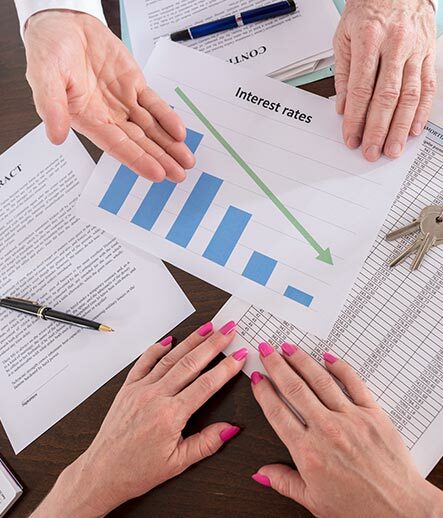 These loans are typically secured by a caveat on title, and we always ensure there’s a clear exit strategy in place as so we exit our client out as soon as possible, as the interest rate can be as high as 3% per month. What types of short term finance options are out there? What is a low doc short term loan? Low doc short term loans are the perfect short term options for people lacking the requisite documentation for a standard loan – i.e. tax returns and financial statements. Many loans require these documents as a way to assess your potential reliability in meeting repayments, as they provide a track record of your income. Who needs a low doc short term loan? What documents do you need for a low doc short term loan? 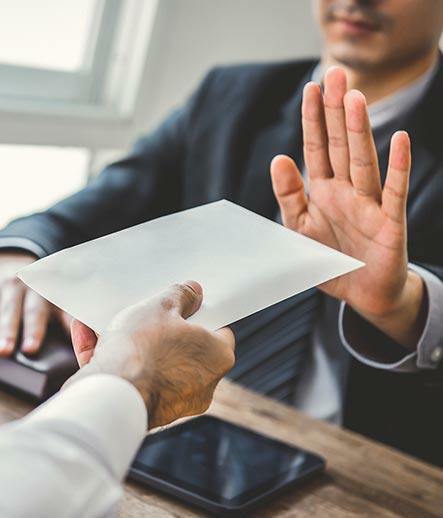 For sole traders and investors, the two documents needed to secure a low doc short term are a Business Activity Statement and an accountant’s statement. To discuss low doc short term loan options, and to receive our comprehensive checklist for self-employed applicants, call Hodgestone Finance today. What is a private short term finance broker? 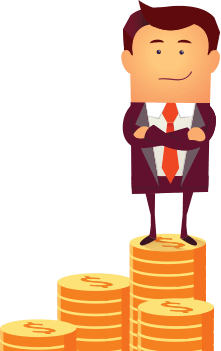 A private short term finance broker is an intermediary between you and a private lender, someone with specialist knowledge of the short term loan market who can secure such a loan on your behalf. Hodgestone Finance is an example of a broker specialising in short term loans, using our network of private lender contacts to secure the best finance for your particular situation. 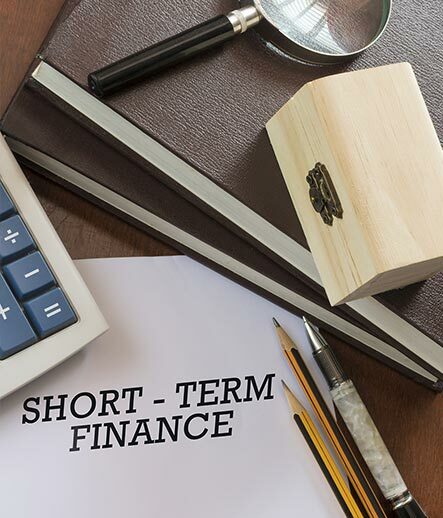 Why use a short term finance broker? Their specialist knowledge and established relationships in finance can help get you a better loan. They can also handle any other financial questions related to getting a loan, like researching your credit history and offering consultation on the type of loan you should get. By going through a broker, you save time and stress by outsourcing work to someone who really knows what they’re doing. What are the benefits of a private short term loan? How do you find a good short term loan? 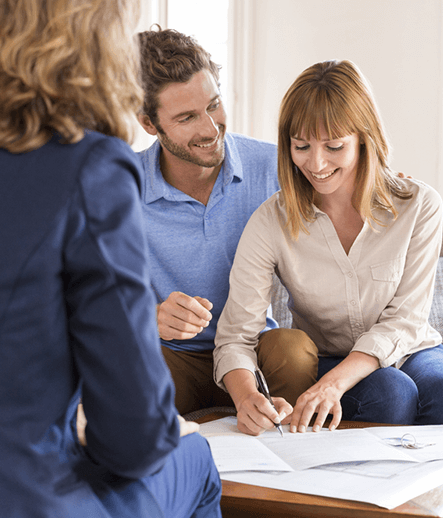 These are all qualities that you can find with short terms available from Hodgestone Finance – call us today to speak about finding the best short term loan possible. We’re the name for short term loans Sydney, Melbourne, Brisbane and wider Australia can count on for leading short term finance options. 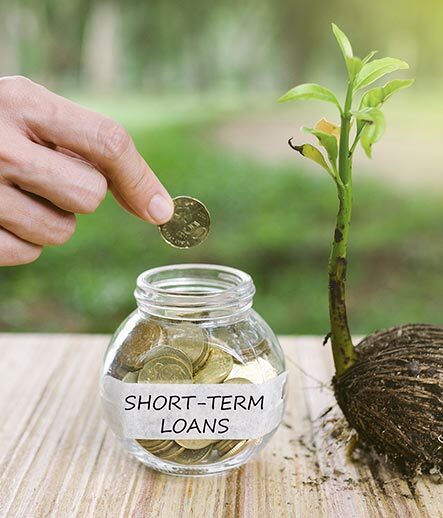 What are the advantages of short term finance loans? 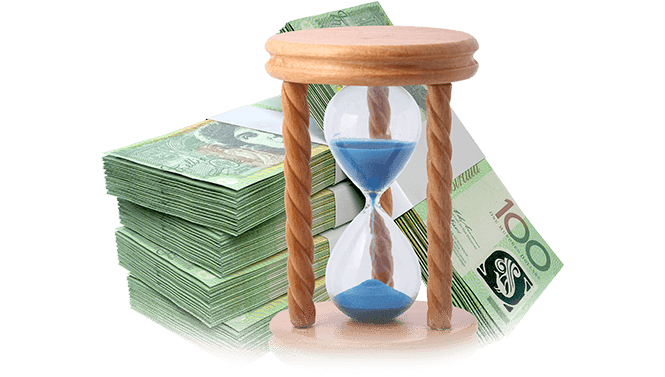 The advantage of short term loan finance is that, rather than signing for a lengthy contract, you can have a quick turnaround from loan approval to final repayment. Usually for lower amounts of money, they’re great for bridging periods between paychecks or if you’re lacking liquid funds for a couple months. What short term rates does Hodgestone Finance offer? To see our most up-to-date loan rates, look over to our current loan sidebar on your right or call up the Hodgestone team today – we’re the competitive name in short term finance Sydney, Melbourne and wider Australia can rely on. Do short term loans use fixed or variable rates? Due to the compressed repayment time frame of short term loans, they will typically use fixed rates. What are short term property loans? The Finance Consultants at Hodgestone have extensive experience in sourcing and structuring Short Term Funding solutions that are tailored to each different situation, and our panel of lenders provide flexibility and very fast turnaround times. We can arrange same day settlements, particularly if a previous valuation is available that is accepted by our Short Term Funders.